Ask about are $45 month Special for Brazilian Jiu-Jitsu and Mix Martial Arts Going on Now!!! 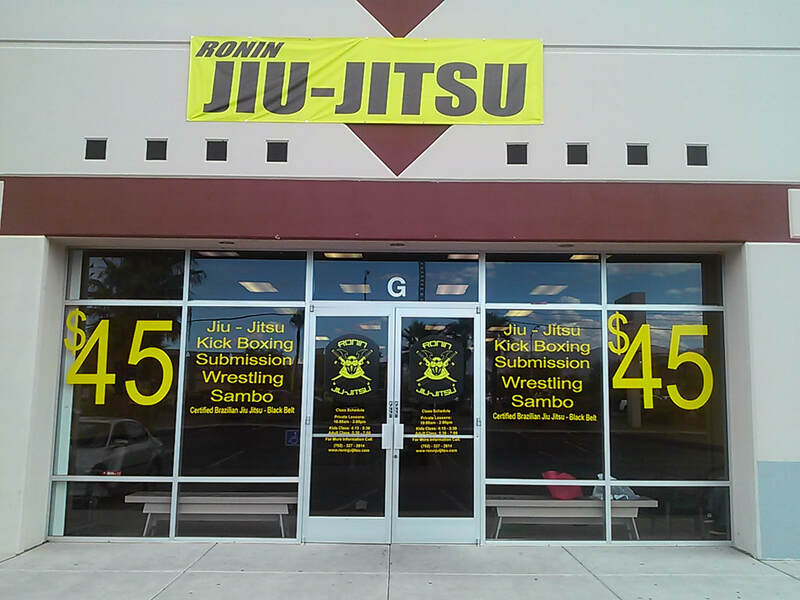 Ronin Jiu jitsu In Las Vegas NV, is a Brazilian Jiu Jitsu school near you, committed to improving lives through the Martial Arts. Whether you are embarking on your journey towards Black Belt, or enrolling in one our fitness programs, our aim is the same: to witness a change in the quality of life and see you reach your highest goals. No one is too young or too old to enjoy such benefits as greater confidence, better focus, improved concentration, and a better sense of safety and well-being. We offer kids Brazilian Jiu-Jitsu classes as well as adult classes, so there is no one to young or too old too discover their inner discipline and learn the art of Brazilian Jiu-Jitsu. Through Ronin Jiu-jitsu you will learn techniques that have been used and perfected for many years as well as some new ones. Upon joining Ronin Jiu Jitsu you will learn not only Brazilian Jiu-Jitsu, you will learn MMA, Mix Martial Arts, Boxing, Kick Boxing, Sambo and Catch Wrestling.